We build new homes brimming with quality and craftsmanship to enrich individual lifestyles and to surpass expectations for excellence. Innovative architecture, contemporary design and the finest amenities offer the perfect balance of comfort, function and style to beautifully fit your life. A happy homeowner is the greatest compliment of all! Our valued homeowners are delighted to share their personal experiences on a host of topics ranging from the overall homebuying process to their joy and contentment with their new William Lyon home. Listen to their stories here! William Lyon Homes is a family focused company built upon a legacy of quality, integrity and pride. From the top managers to personable salespeople and seasoned construction crews, the entire team shares a professionalism and passion to deliver exceptional new homes. Year after year, we are inspired to achieve great things together! #LiveLyonHomes : Discover our new neighborhoods in a region near you! #LoveLyonHomes : Find out why homeowners love us! 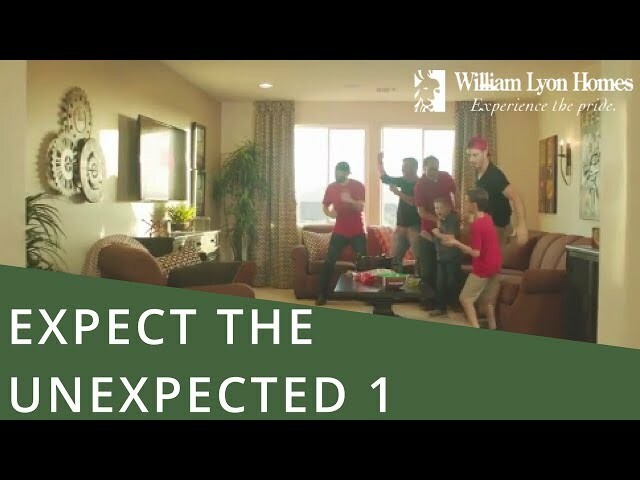 #LeadLyonHomes : Follow the positive movement at William Lyon Homes! We are going LIVE tomorrow at 10 a.m! Tune into our William Lyon Homes Facebook page for a Q&A with VP Project Manager Rick Puffer and Site Superintendent Ryan Grexton at our Orange County neighborhood, The Covey, in Buena Park. They will be talking about what it takes to build a neighborhood of new homes in an infill community and answering questions from our followers! If you have any questions that you would like to ask them, please comment below! 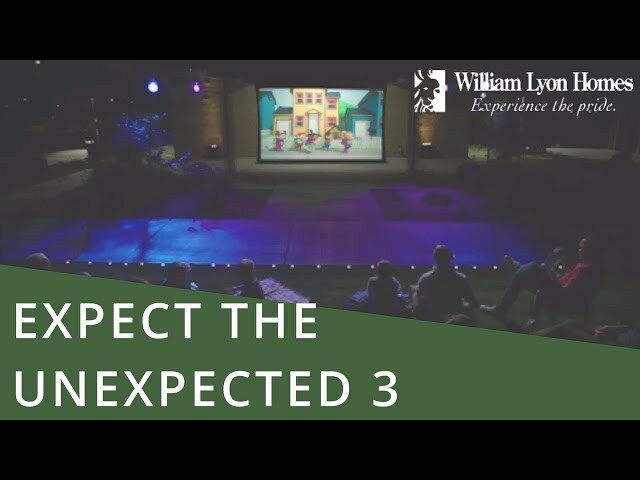 Tune in tomorrow at FB.com/WilliamLyonHomes.